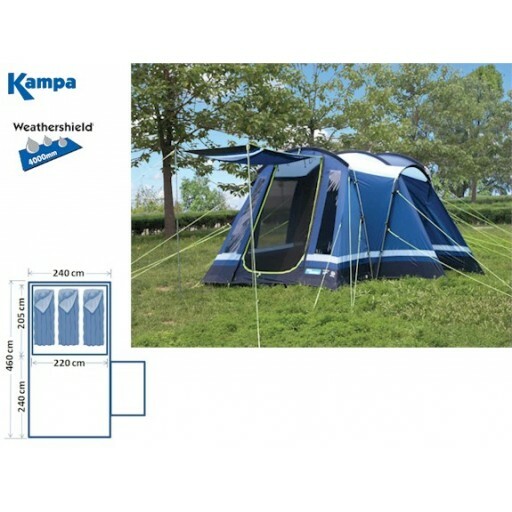 Following on the success of the Frinton 4, Kampa has added the slightly smaller Frinton 3. 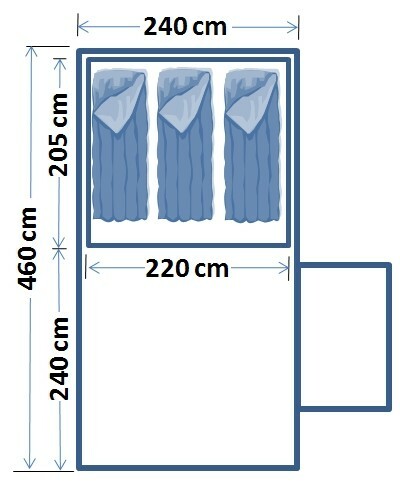 The Frinton 3 is exactly the same in terms of layout as the 4 but is 60cm narrower (so sleeping one less person) but only 20cm shorter in length and so enjoys an ample 240x240cm living space. 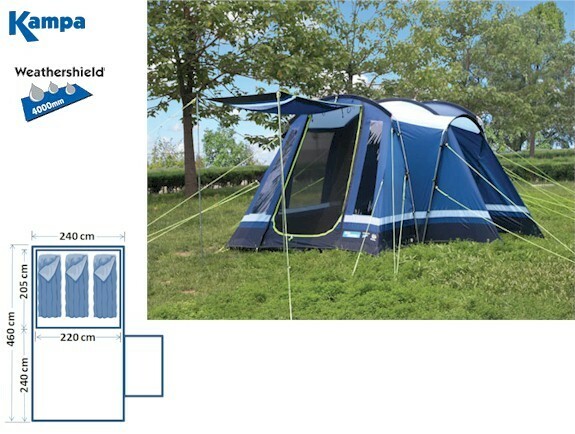 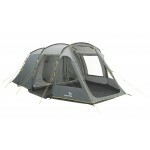 The Frinton 3 features a fully sewn-in groundsheet and an 'open plan' 3-berth inner tent with no divider. 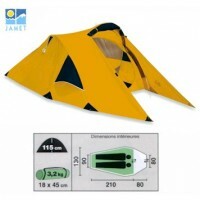 The inner tent area also features Kampa's 'Sleep Tite' (Stan's philosophy) system - a darkened area of the tent where you can continue to sleep during the early sunrises. 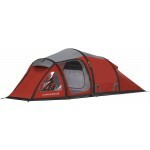 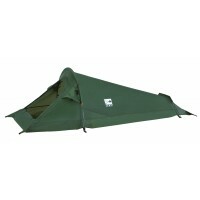 Kampa Frinton 3 Family Tunnel Tent - 2011 Model.